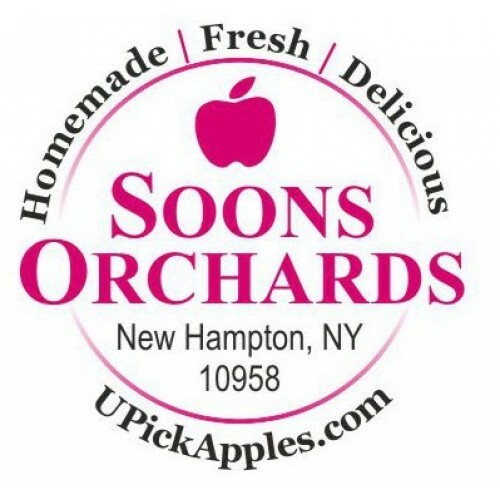 Soons Orchard and Farm Market - promoting local fruit and vegetables since 1910! 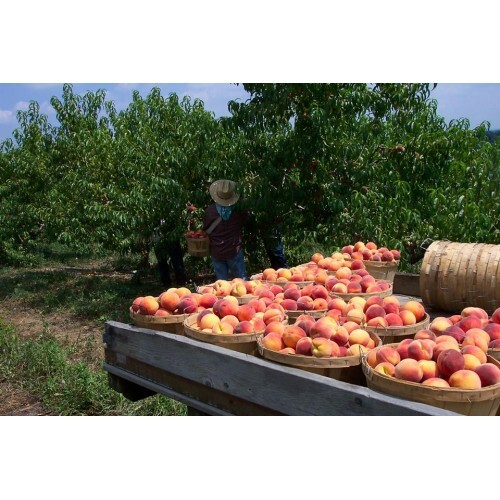 We grow 52+ varieties of apples, 20+ kinds of peaches, nectarines, summer vegetables (including tomatoes, zucchini, cucumbers, eggplant, peppers & more), winter squash, pumpkins, and our famous sweet corn. We use IPM, combining the best organic and conventional growing methods. In our store, we make peanut butter, applesauce, apple cider donuts, apple cider, and pies from scratch. Canning classes in season, plus a monthly Farm Dinner. Our U-Pick apple orchard, with kid-friendly trees and the best apples, is open weekends starting Labor Day. Hay wagon rides to our U-Pick pumpkin patch start late September. Visit us and taste the difference. 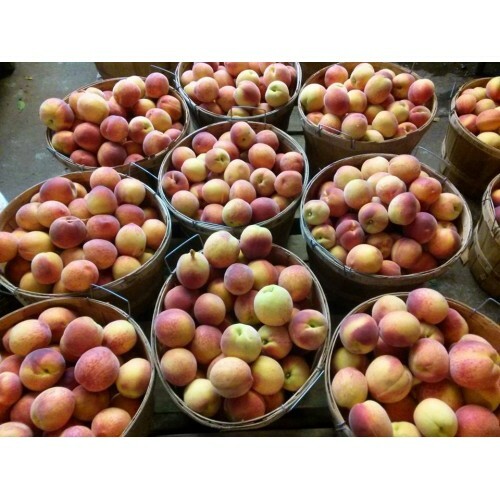 Products: 52+ varieties of apples, 20+ kinds of peaches, 5 kinds of nectarines, summer vegetables (including tomatoes, zucchini, cucumbers, eggplant, peppers & more), winter squash, pumpkins, sweet corn, hay, wood. 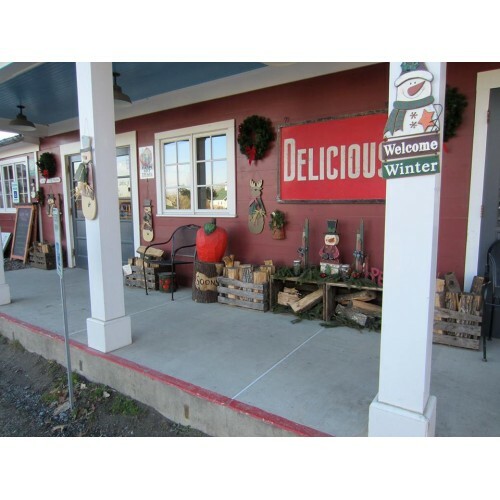 Where to Find our Products: Farm Store: Open daily all year, except June & the beginning July, 9am-6pm. After January 1, we close at 5:30 for winter hours. Orchard phone is: 845-374-5471. 23 Soons Circle, New Hampton, NY. U-Pick: Weekends Labor Day-Mid-Late October. Farmers Markets: Warwick Farmers Markets (Sundays, May-Nov). 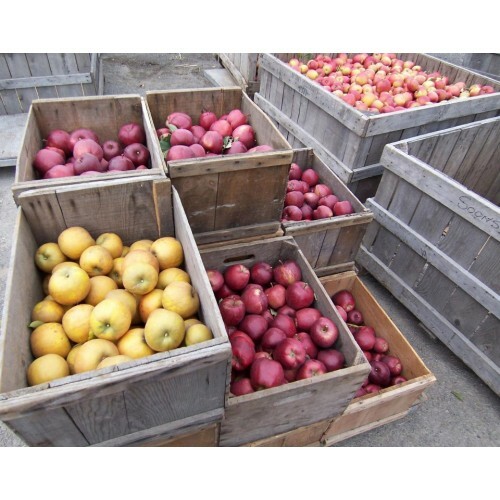 Other farm stands and market vendors buy our apples/cider/peaches wholesale or resale at their locations (NYC/NJ/CT) - list to be included on our website. Wholesale Information: Order Minimum: Varies with the product and should not be a one-time order. We do not typically deliver.